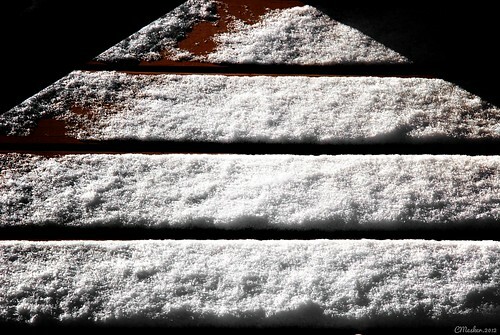 First dusting of snow of 2012! I’m biting the bullet again and starting 2012 off with another photo project. This one is Project 52 again (one photo a week for one year), which I got half way through last year with an animals and nature theme. This year I’m not sticking to any one theme as I think that helps me complete the project a little easier. I’m also allowing phone photos in this project since I have a half way decent camera on my phone now, particularly for outdoor photos. I’m ready for this year. I’ve been waiting for this year just to put 2011 behind me. And now it’s here. I’m ready! Life Got in the Way!